In the 1970s, Denver’s historic structures faced demolition in epic numbers. In true pioneer spirit, a group of citizens created Historic Denver Inc. in time to save one of our city’s most celebrated historic homes – the Molly Brown House. Since then Historic Denver has been the leading voice for local preservation. We work with property owners, neighborhoods and communities to safeguard the places that make our city unique. We’re the organization for people who love Denver. 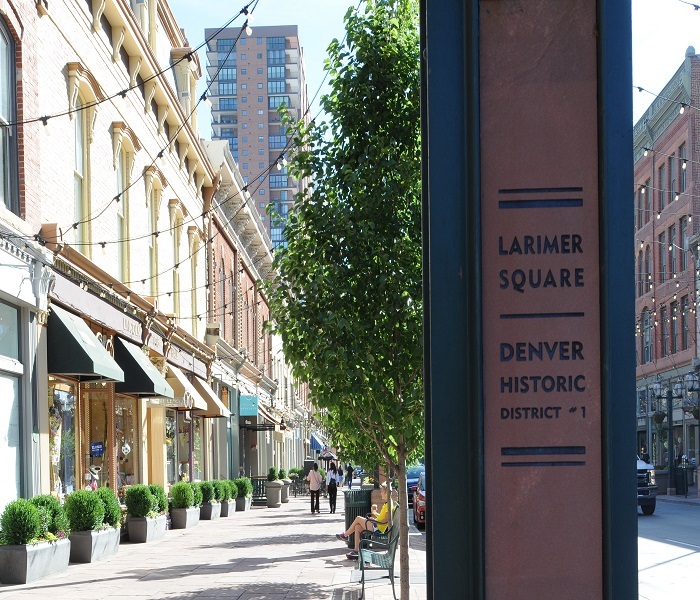 Larimer Associates and Urban Villages announced that they will no longer pursue any plan that includes demolition of historic structures in Larimer Square. While we applaud this clarifying announcement, we are still on the lookout for a commitment to the human scale, context, and design character of the block. 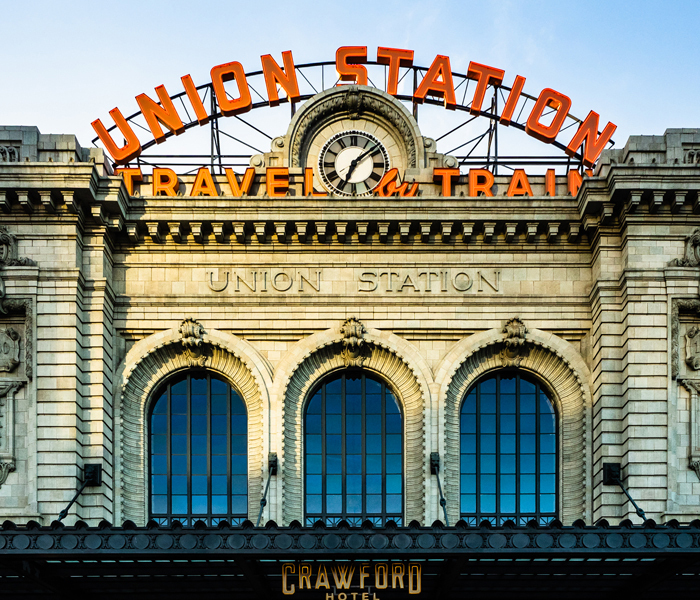 What current Denver landmarks do you love most? What do you see as the landmarks of the future? 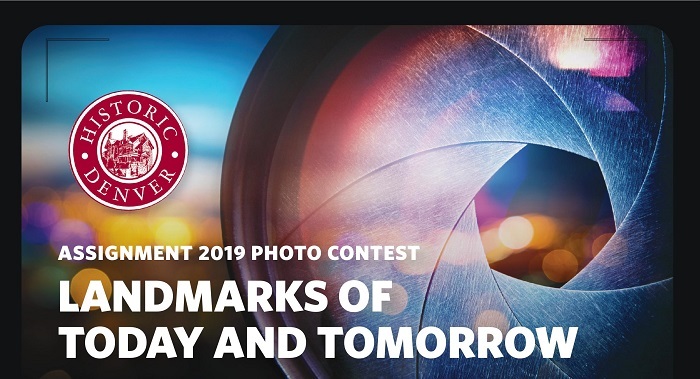 Capture our city’s magic in a photograph and enter our contest! You could win our Grand Prize, a $300 gift certificate to Mike’s Camera. We will accept submissions May 1-31 at sstrand@historicdenver.org. Follow along on our Facebook and Instagram accounts to see contest photos as they roll in throughout the month of May! Historic Denver Walking Tours highlight the history of our city’s unique neighborhoods. Classic daily tours include LoDo, Larimer Square/D&F Tower, Capitol Hill, and Historic 16th Street. We are also offering specialty tours of Five Points, Curtis Park, and Mansions of Quality Hill this year. Grab your tickets today! As Denver’s primary supporter-based preservation advocacy organization, we work to inspire new audiences through education and engagement. We offer many events throughout the year that support our mission to connect Denver’s cultural past, present and future, including tours, public forums and activities at our flagship historic property, the Molly Brown House Museum. Walking Tours are led by passionate volunteer docents, who are carefully selected and go through a rigorous training and certification process run by Historic Denver. 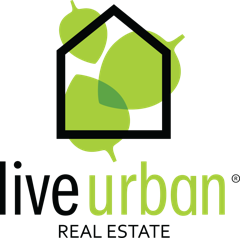 They are prepared to give you a knowledgeable, engaging and fun tour around Denver’s iconic neighborhoods and sites. Group Tours, Arts Week Tours, and Holiday Tour tickets are currently available.